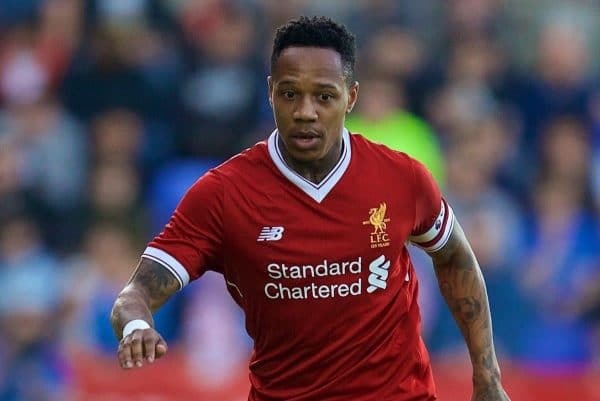 It has been reported according to The Sun that Liverpool defender Nathaniel Clyne is ready to move on loan away from the club to Fulham as soon as the winter transfer window reopens in coming weeks. Nathaniel Clyne used to be a major part of the Reds team until a restructuring took place which ensured his shift down the pecking order. 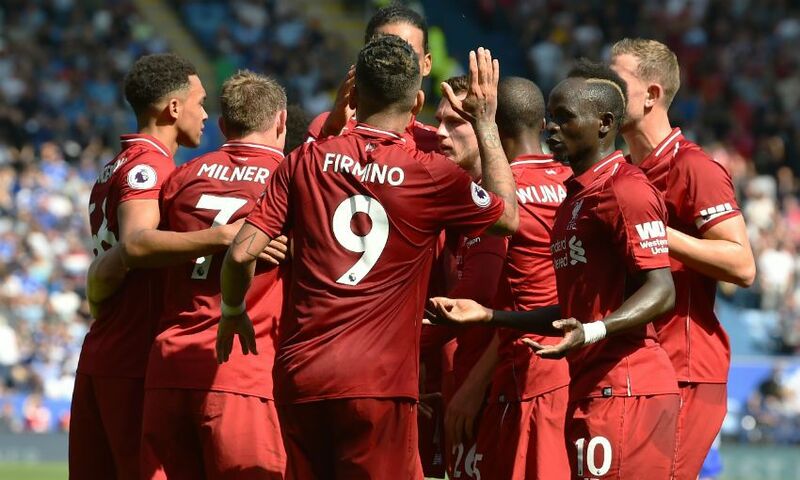 Fulham are therefore reported to have beaten Leicester City and Cardiff City for the out-of-favour defender who seeks to gain regular playing time outside the Anfield. Nathaniel Clyne’s expected move to Fulham has been hailed as a perfect decision knowing that the club are currently having issues with their right full-back following the departure of Ryan Fredericks from the North London to West Ham United last summer on a free transfer. 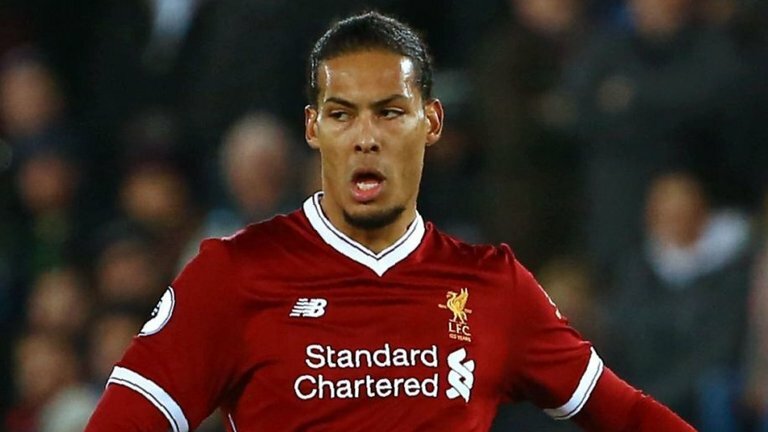 The England international joined Liverpool in 2015 with a fee of about £12.5 million and signing a 5-year deal which is yet to expire. Nathaniel Clyne has seen just one game so far this season across all competitions as he has been favoured behind Trent Alexander-Arnold in the position as Joe Gomez as a back-up. 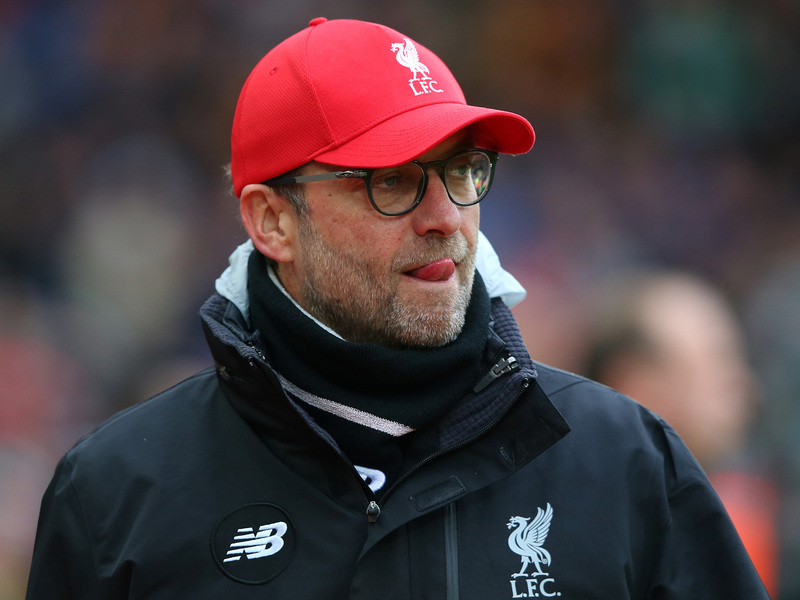 Meanwhile, suggestions are that Liverpool are not willing to part ways with the English man at the moment and will ensure he returns after his loan move.